The explosion took place in an area near many embassies and government buildings. 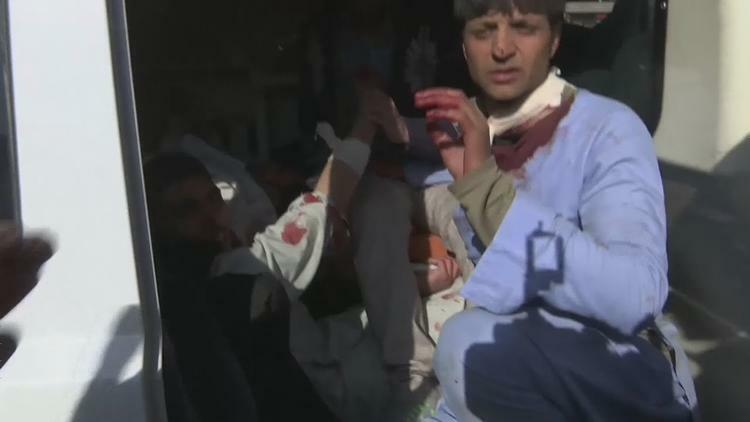 A bomb hidden in an ambulance killed at least 40 people and wounded about 140 at a police checkpoint in the Afghan capital Kabul Saturday, in an area near foreign embassies and government buildings, officials said. A spokesman from the public health ministry confirmed 40 dead and 140 wounded had been brought to city hospitals, and victims were still being brought in, according to local news agency TOLO.